One. 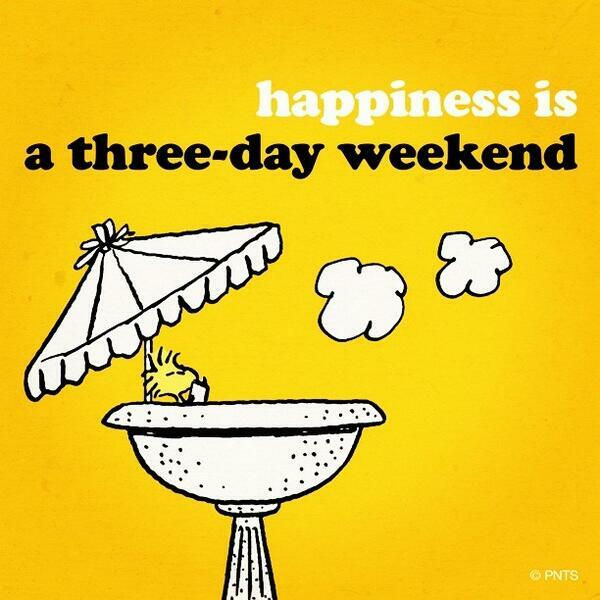 Three Day Weekend – I’m writing this post from the comfort of my couch since this is the start of a glorious three day weekend! Granted; I do have to spend a portion of my day off at the DMV, but you know what? Find the positive, not the negative! The positive is that I got to sleep in this morning and I’m writing this post from my couch, ha-ha! Three. Dumbarton Oaks & Tudor Place – Two of the stops while we are in Georgetown for the day are Tudor Place and the gardens at Dumbarton Oaks. Tudor Place is a federal style mansion that was once the home of Martha Washington’s granddaughter and was declared a National Historic Landmark in 1960. Dumbarton Oaks is another historic home that has extensive gardens and a cherry tree lined lane that I’m hoping will be trying to pop into bloom – actual peak bloom is not predicted for another week. I’m sure both homes and gardens will be gorgeous though! Four. 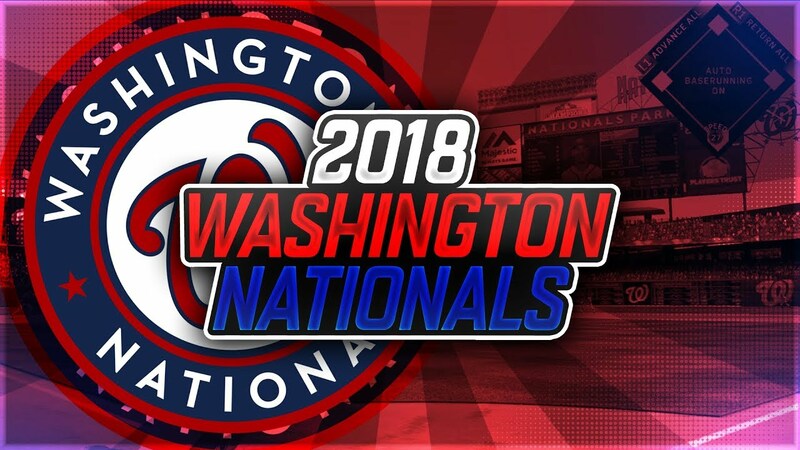 Nationals Baseball – Yesterday was Opening Day of the 2018 season but due to heavy rain in Cincinnati, the Nationals first game of the 2018 season was postponed until today! So today is the first of the 162 games of the 2018 and I can’t wait to watch! The Nationals have a new manager; Dave Martinez and Max Scherzer will be taking the mound as the Opening Day starter. Here’s hoping for the first of many Curly W’s for the 2018 season! Five. Easter – Easter weekend is upon us and while I love some delicious Easter chocolate and jelly beans, as a believer the true meaning of Easter is the blessing of knowing that Jesus Christ died for me, paving my way to Heaven. I hope everyone has a blessed and bountiful Easter weekend – whatever your beliefs. And that you have plenty of Cadbury Cream Eggs! And that’s this week’s Five on Friday. I’m off to watch a couple episodes of The Office, finish up some laundry and then it’s off to the DMV! I hope everyone has a wonderful weekend!